Buried deep within the Earth for no one to see, we search for them, dig for them and make use of them and have done so for tens of thousands of years. 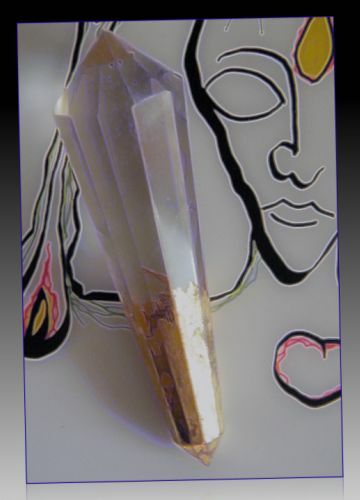 Ancient paleolithic man carved, polished and flint-knapped varieties of quartz crystal. In today's world we cut the crystals up, design them and shape them to add to our electrical hard drives and electronic mother boards. Quartz crystal has grown to form the backbone of our society. What is our real relationship to these rocks and stones other than forming part of our physical support system? 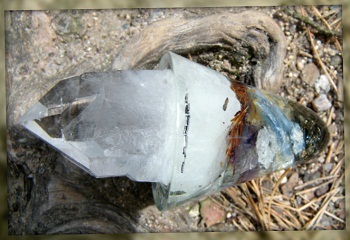 Quartz crystals are the most common mineral amongst the hundreds of varieties of quartz to be found inside the Earth. Quartz is also a common constituent of granite, sandstone, limestone, and many igneous, sedimentary and metamorphic rocks. In geological terms quartz is the rock forming mineral. Pure quartz is not only a transformer of energy, it also allows communication and the alignment of particular pulse frequencies. This is why human technology is based on the properties of quartz (Silicon dioxide). Pure quartz [crystalline silicon dioxide] resonates at a very precise frequency and is perfect for use in high-precision electronic tools. Smoky quartz or smokey quartz (SiO 2) can vary in color from a brown to a blacker variety of quartz crystal, and is most commonly found in Scotland, Africa, Colorado, Brazil and Switzerland. Smoky quartz carvings offer some of the oldest examples of carved figures to have been found at Archeological sites, in the form of figures, for jewelry or as beads, and this variety of crystal has also been found carved in the form of early Mayan skulls. 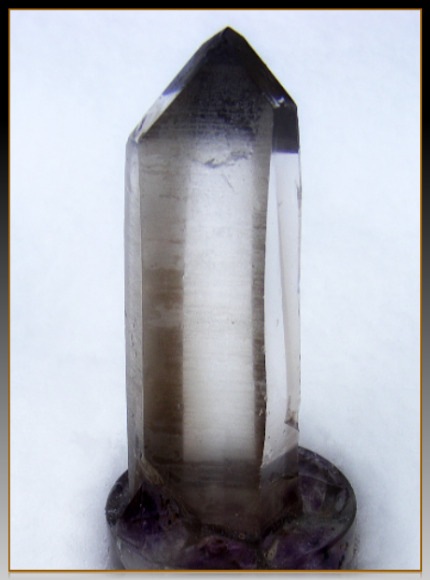 Smoky quartz is a silicon dioxide crystal, often found in areas containing other forms of quartz such as amethyst. The hues vary from brownish to darker, almost black. These stones have from ancient times been associated with protection, and were also considered to be a psychic enhancing stone. Rutile quartz can range from pale greyish to light brown or red, with long thin refractive needles of titanium dioxide grown within the quartz crystal rock. The colorful strands often reveal an almost metalic luster to the reflecting rutile strands. In quartz the translucent rutile inclusions are a beautiful golden-yellow color, Rutilated smoky quartz and rutilated milky quartz are other varieties of this amazing rock. Rutilated quartz are often found within larger quartz veins, with clear quartz crystals growing toward the center. Rutile quartz can be found in Brazil, America, Kazakhstan, Pakistan, Norway and Australia. Rose quartz usually occurs in its massive state or can be found as crystals growing out of the base of smoky quartz. Rose quartz is a silicate and is made of one part silica and two parts oxygen. Pale, milky and translucent - rose quartz has been valued by people and cultures across the ages. Many associate this stone with 'love', due to its beautiful, fragile pink color. Its unique color is due to metals within the crystal, which most attribute to trace amounts of titanium. The stone is associated with compassion, healing and artistic creativity .. signifying 'universal love'. Due to the unique nature of this type of quartz, its color and its rarity in crystal form, rose quartz has a mysterious powerful mystical side to its vibration. Found in abundance around the world from Brazil to Mexico, Uruguay, Zambia, Europe as well as North America, amethyst is a violet variety of quartz. Used as a gemstone by the ancient Egyptians, amethysts have been found in the tombs of pharaohs and inside tombs of ancient Babylonian kings. The crystals often appear as a cluster of pyramids growing from a geode base. The alluring amethyst inhabits the mysterious space of other invisible realms, enhancing imagination and creative ideas. Citrine crystal can vary from pale translucent golden hue to fiery orange-yellow. 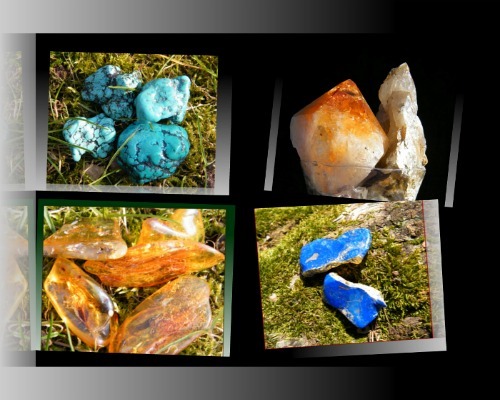 These stones can take on the many colors of the sun, and appear to bring those colors with them to Earth. For the Celts across Europe, and also for the Greeks, citrine was the crystallized embodiment of sunlight. Across the ancient world citrine was known as the stone of success, the merchant's stone. Because of its golden hue and its rarity, citrine was probably closely associated with gold and was said to attract 'wealth'. Natural citrine is rare and is considered by many as the most valuable quartz gem. Its crystal form is hexagonal, and commonly appears as a cluster of pyramids growing from a geode base. Most commonly from Brazil, citrine is also found in the Ural Mountains, France and Madagascar. Marcel Vogel devoted the last years of his life to the study and measurement of energy fields around a crystal, as well as researching beneficial application of crystals as healing devices. 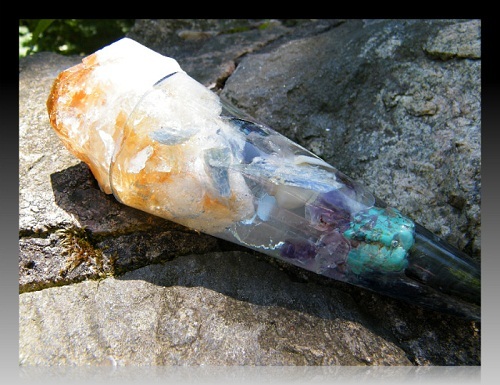 He developed a method of cutting quartz crystals to maximise the energy field of the crystal. 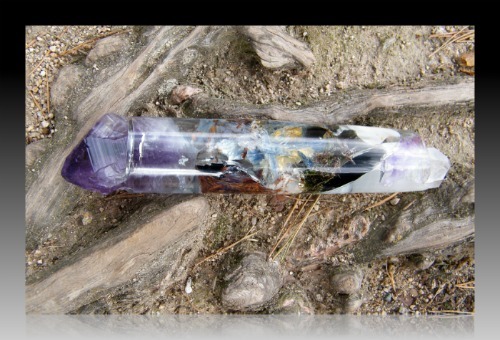 The really stunning thing about Vogel crystals is their beauty. The image on the right is of a twelve sided Vogel which we tested with gold-leaf at the base. 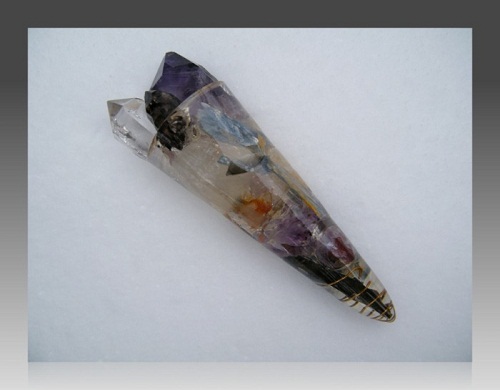 Popularly known as Natural Lemurian seed crystals or Natural Lemurian seed lasers, these long thin often horizonally etched crystal wands can appear rugged and cloudy - although not unattractive. The seed-crystals were originally found unnatached to clusters, lying in sand, in Brazil. They can range in size from extremely small to very large. Their color can vary from pinkish hues to dirt orange or appear as a cloudy dull crystal. Yet, some of the points are absolutely clear and totally perfect. The crystals come in the most unusual sizes and shapes. Some seed crystals are long, pointed and thin - others are chunky and have irregular shapes. These crystals are considered by some to be an 'anomaly' of nature - but how can that be? Nature is all of the universe in all its unigue diversity. Why are these crystals found loose? 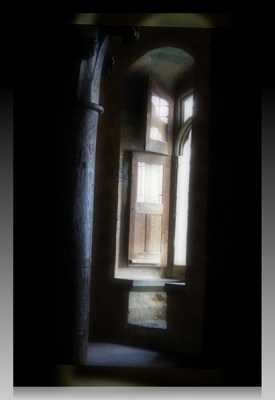 That is the mystery, a signpost of nature challenging us to think beyond the norm and find out why this is so. Probably the most famous of all the crystal skulls is the Michaell-Hedges skull, known for its refined and stunning beauty. Even more unlikely and mysterious is the fact that the Michaell-Hedges skull has a removable jaw, carved from the same piece of crystal. Legend has it that the Mayan's did not create this skull, but that it was given to them by an advanced race of beings. Skulls, carved from varieties of crystal and found in Central America, are said to be ancient artifacts of the early Mayan civilisation. However, others claim these crystal skulls originate from even earlier cultures that existed long before the Mayans. Associated with 'death', crystal skulls have also been part of secret societies and rituals shrouded in shadowy occult orders. However, without a skull there is no living human form and there would be no living human face. People should perhaps stop to consider the fact that the skull making us human is alive, and that bone contains micro-crystals.